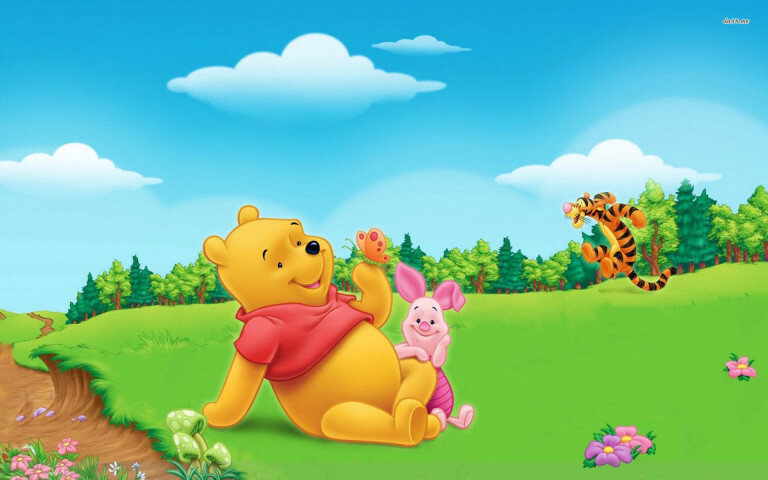 These quotes are insightful and inspiring. 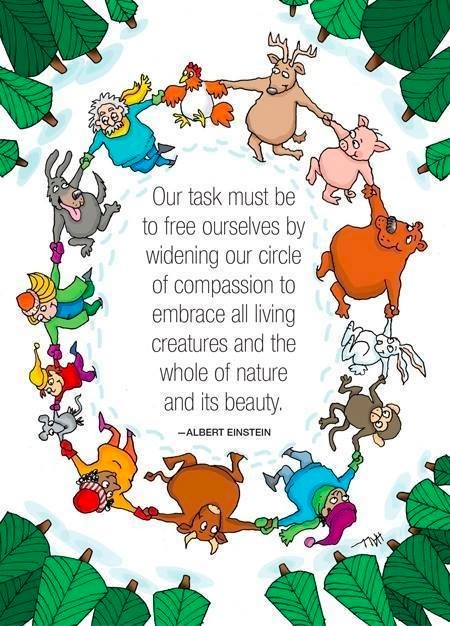 A beautiful quote by Einstein, helping us develop compassion for all living creatures. 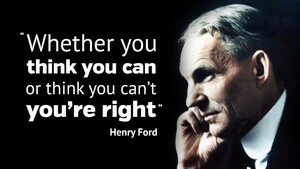 Henry Ford quotes are inspiring. They are firm, execution oriented, full of spirit and positivity! 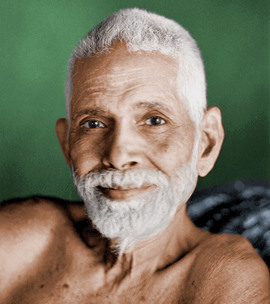 Ramana Maharshi (1879-1950) was a saint in Tamil Nadu, India. 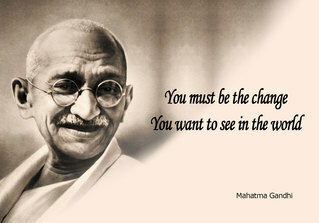 He was famed for teaching through silence :) Visitors from all over the world used to meet him for silent sittings. He wasn't always silent, he used to talk too! 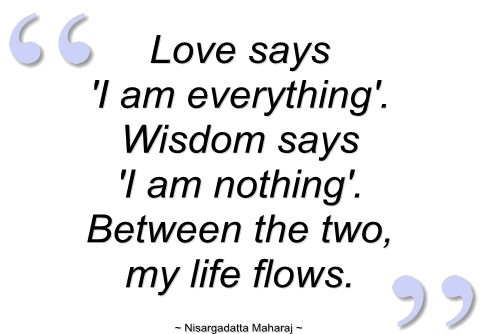 His teaching methodology was in the style of Advaita Vedanta. 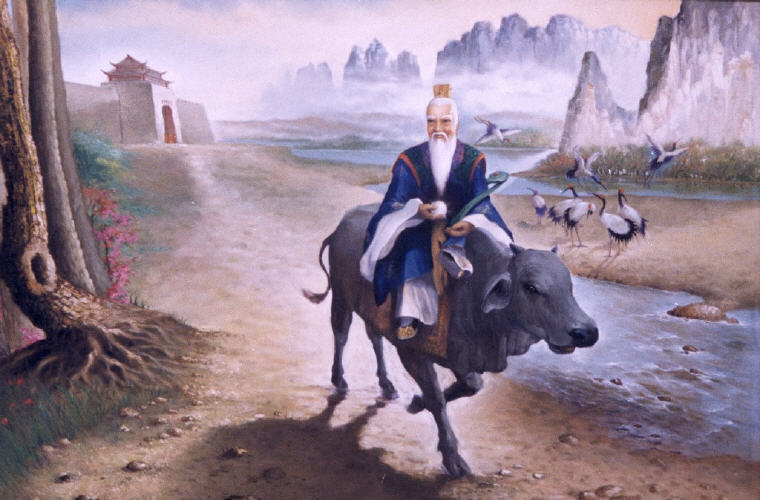 Quotes by Lao Tzu with deep meanings. 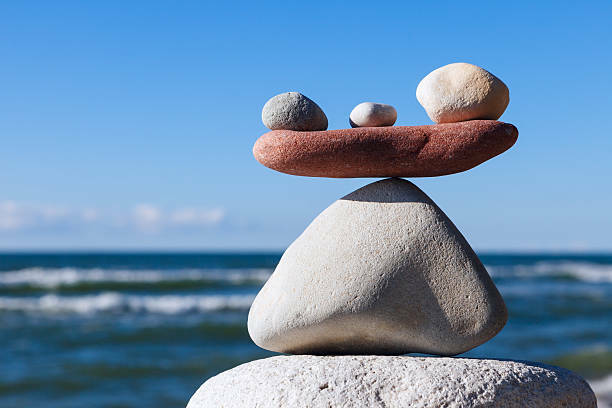 Quote by Einstein: "In order to achieve it, one person must gracefully give in to the other, and it is nobler to be the one who gives in than the one who forces the other to give in." 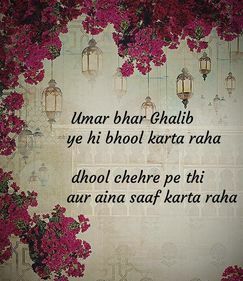 An insightful couplet by Ghalib that encapsulates the gist of spiritual systems. 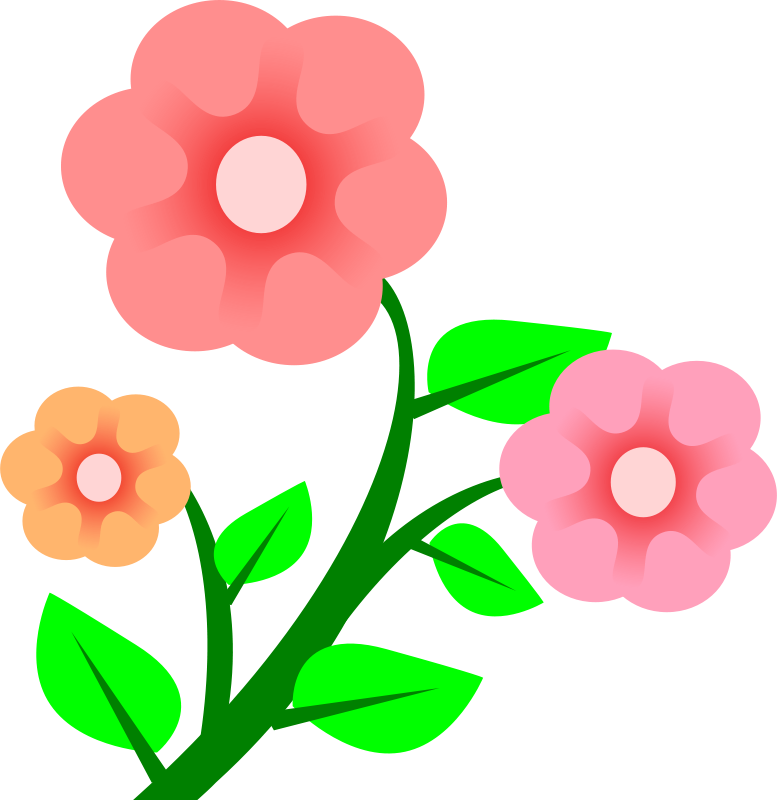 © Copyright 2008—2019, Gurmeet Manku.